Experienced — Our attorneys, several of whom have more than 30 years of practice, are trial-tested. Since we’ve had great success in court, opposing counsel must take us seriously during settlement negotiations. Though no two injury claims are exactly alike, we’ve probably handled a case similar to yours and achieved a successful outcome. Our lawyers, who are leaders in the legal and civic community, inspire confidence in the eventual outcome of your lawsuit, so you can concentrate on getting well. Client-centered — Our attorneys do more than shake your hand at your initial consultation — we hold your hand throughout the legal process. Our firm is so committed to client success that we advance all costs of your litigation with no retainer. Yet you remain in complete control of your case, receiving our best counsel, but freely making every important decision. Team-oriented — Historically, there’s been very little turnover in our firm. Our stability and continuity translate into efficiency throughout the legal process, as our close-knit staff collaborates effectively to advance your case. Lawyers at our firm have consistently received AV Preeminent® Peer Review Ratings™ from Martindale-Hubbell®, the highest rating available for legal ability and professional excellence. Many of our attorneys have been selected as elite “SuperLawyers” or “Rising Stars” by Washington Law and Politics. All of us have served in leadership positions with the Washington State Bar and the Tacoma/Pierce County Bar. We are proud of our reputation, proud of our results and proud to serve our clients with distinction. 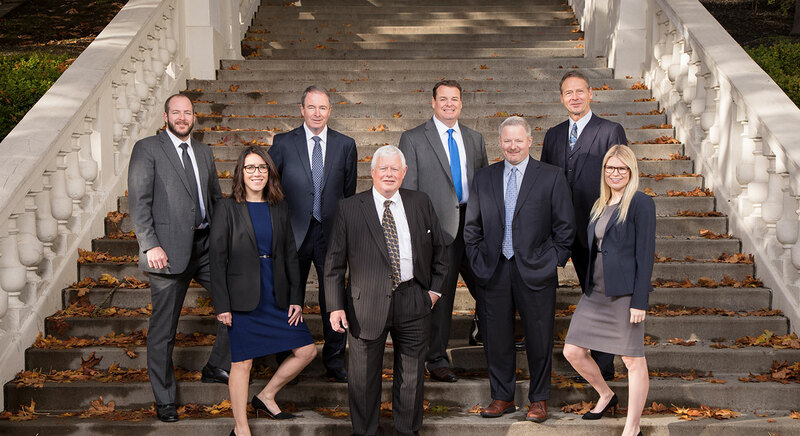 If you or a loved one suffered an injury or wrongful death as a result of the negligence of other parties, call the trial lawyers of Rush, Hannula, Harkins & Kyler, LLP at 253.383.5388 or contact us online. Our initial consultation is free of charge and we only get paid for our services when you receive monetary compensation.